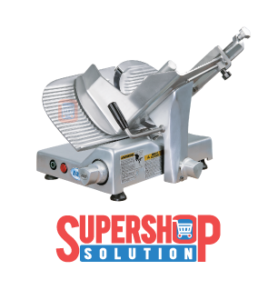 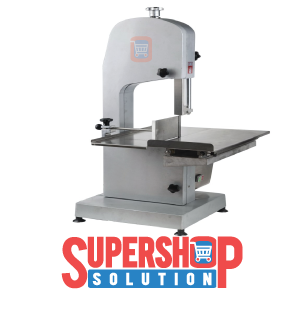 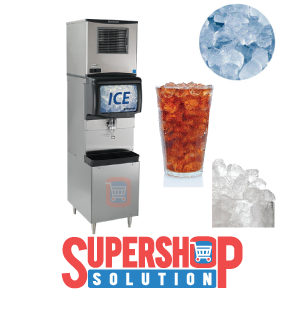 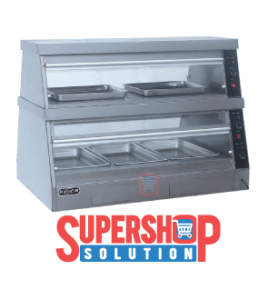 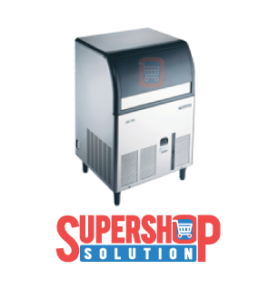 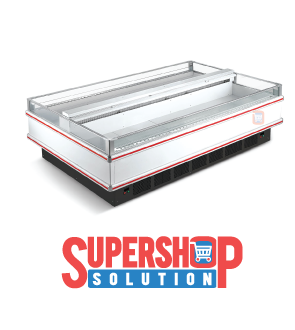 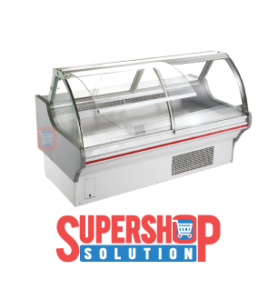 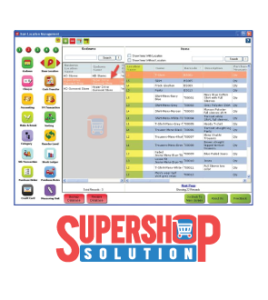 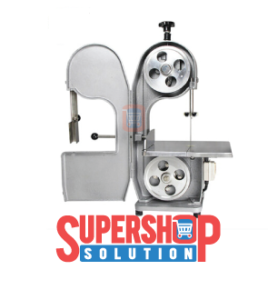 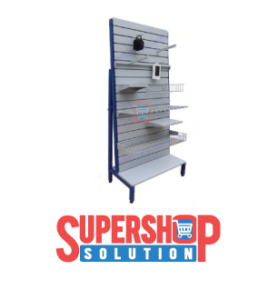 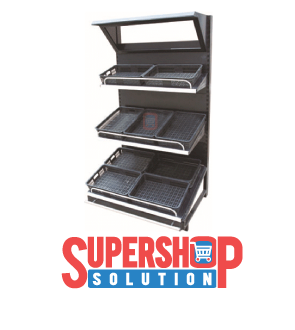 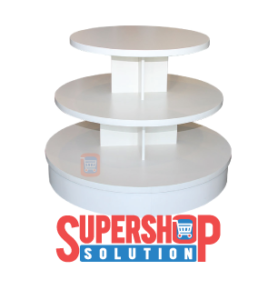 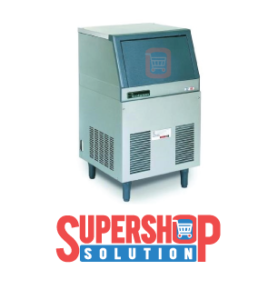 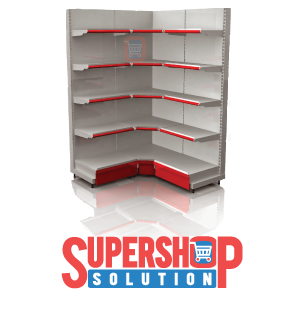 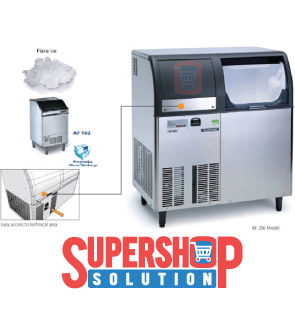 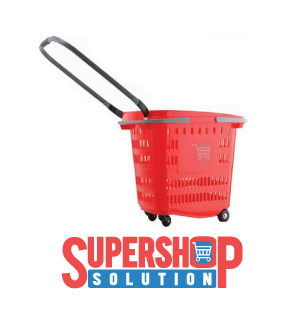 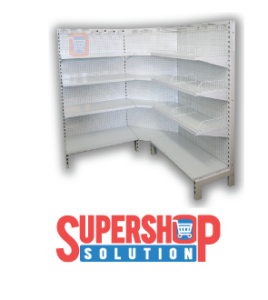 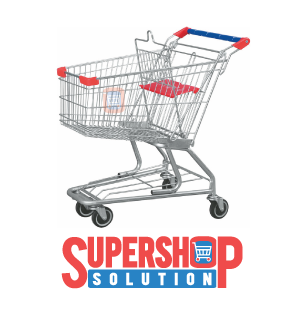 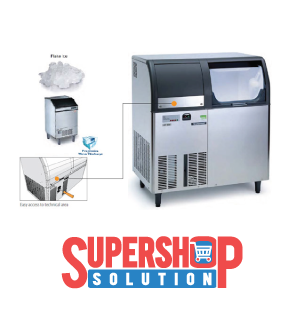 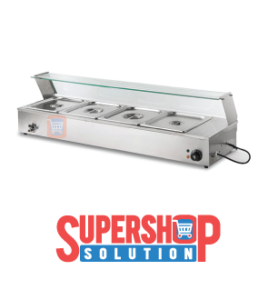 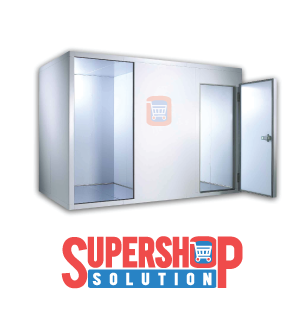 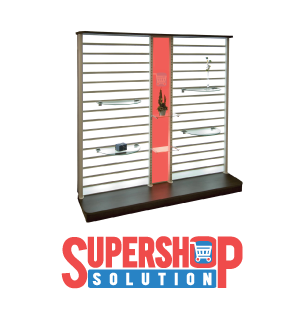 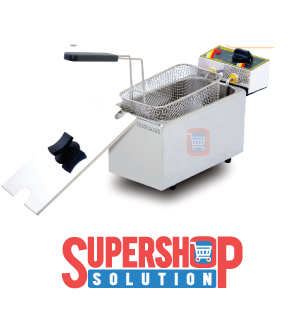 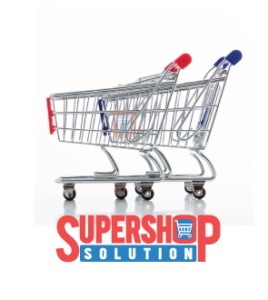 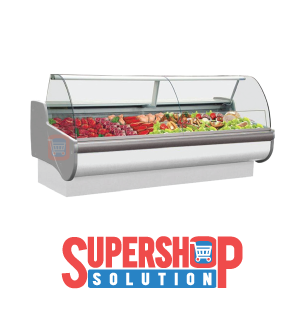 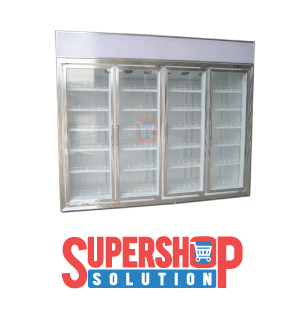 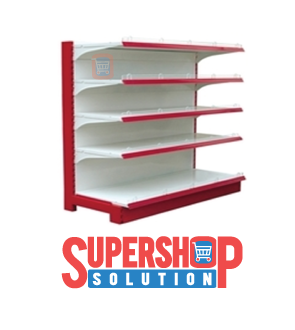 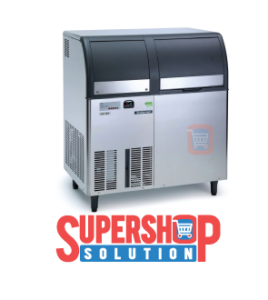 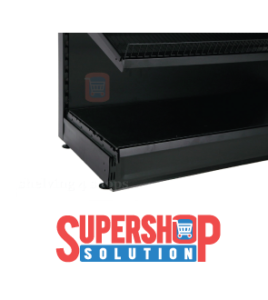 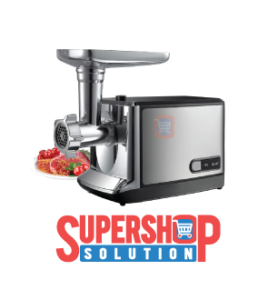 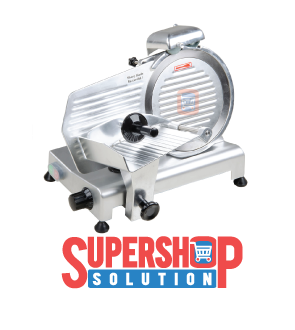 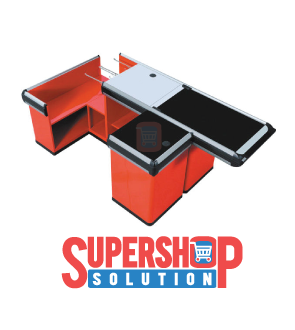 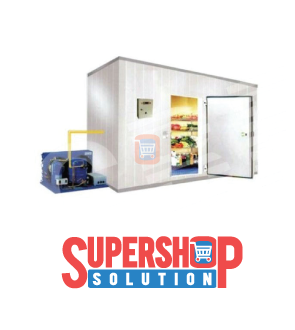 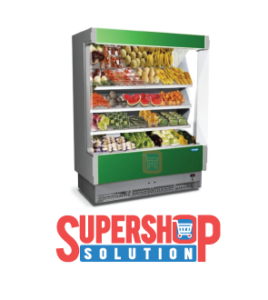 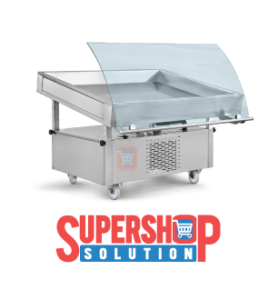 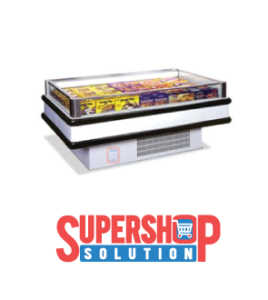 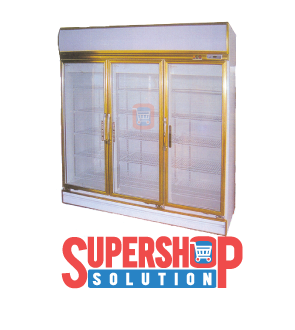 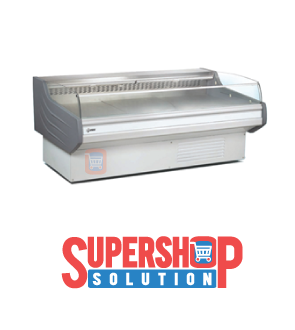 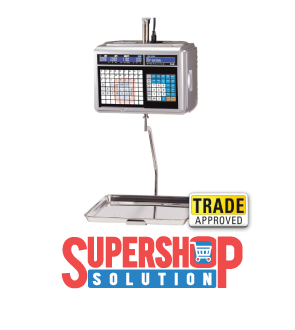 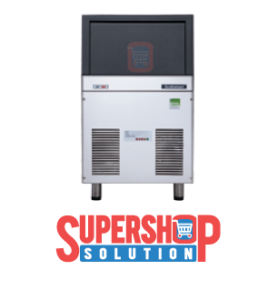 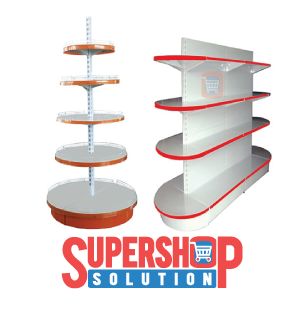 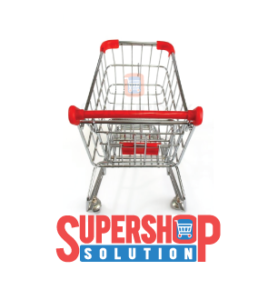 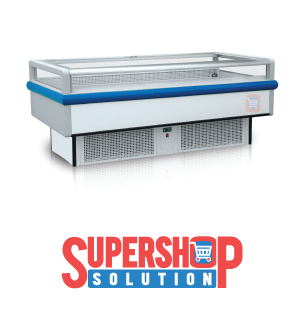 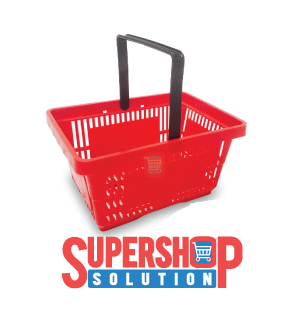 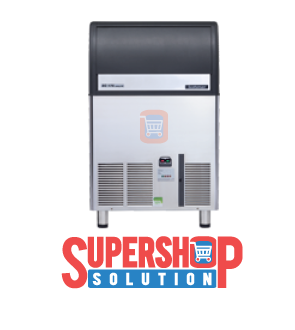 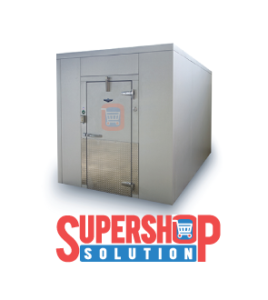 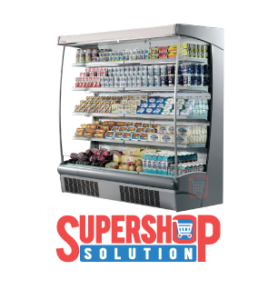 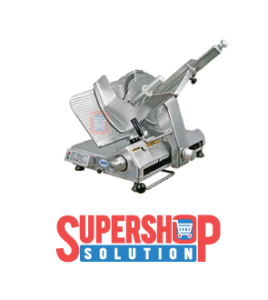 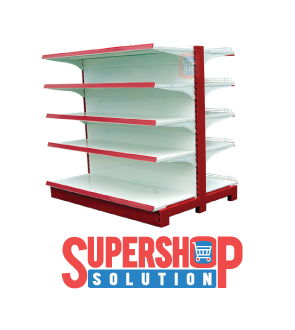 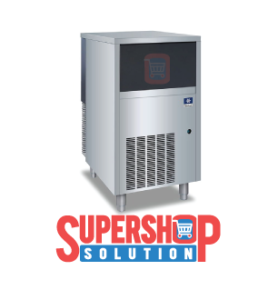 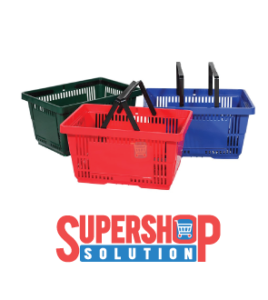 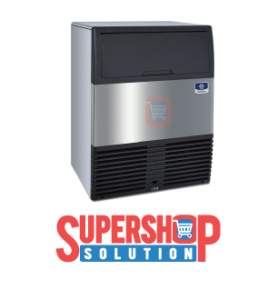 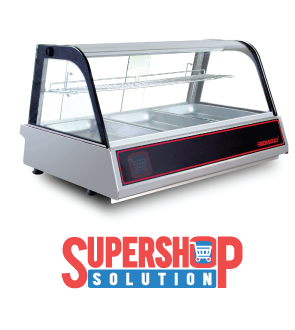 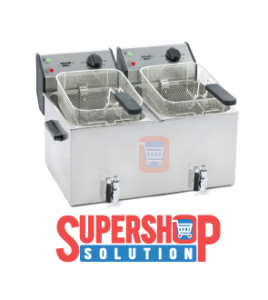 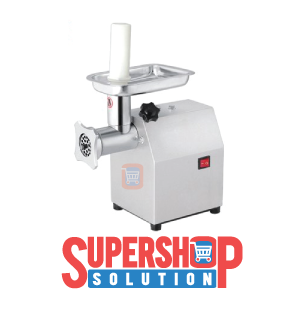 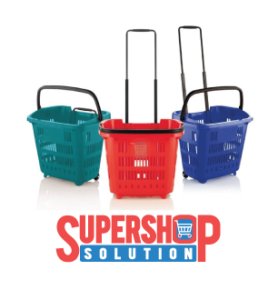 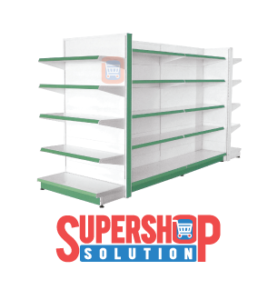 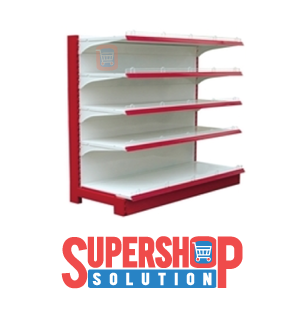 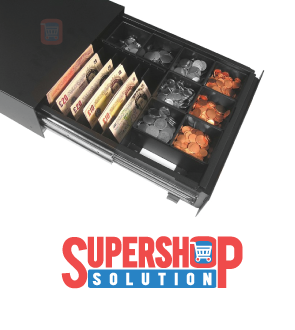 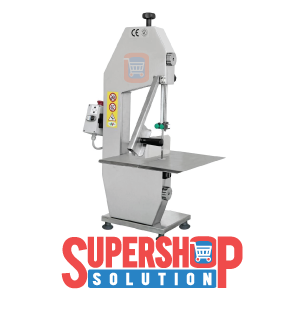 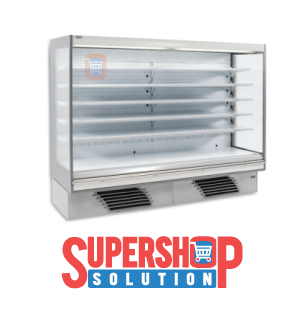 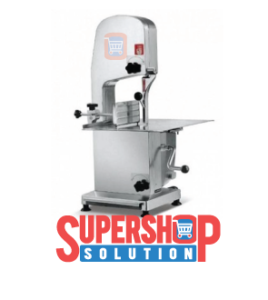 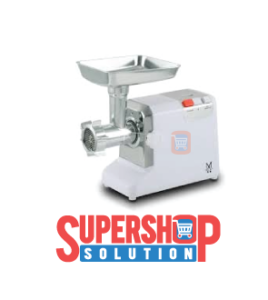 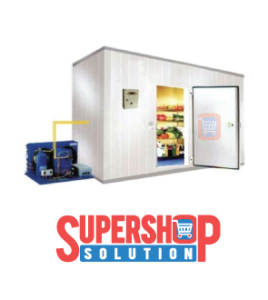 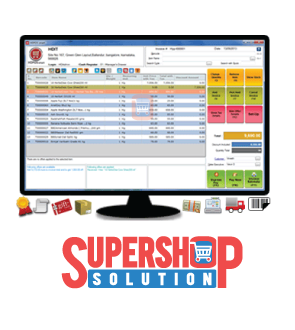 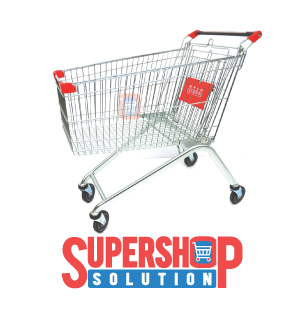 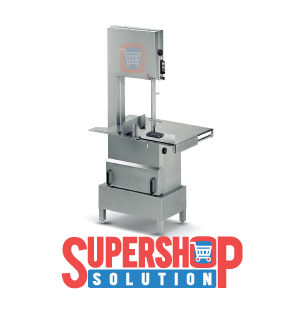 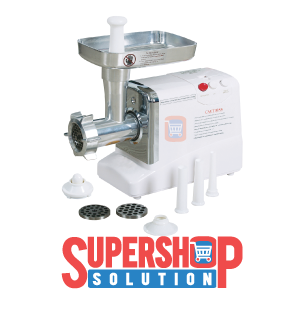 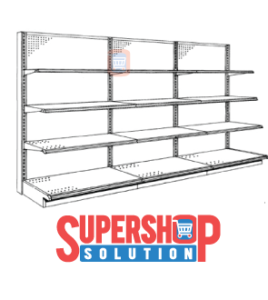 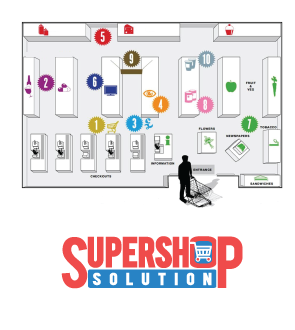 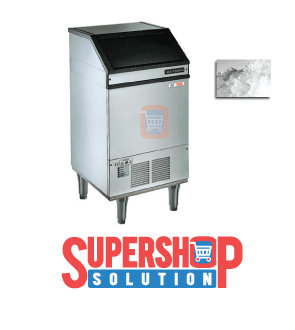 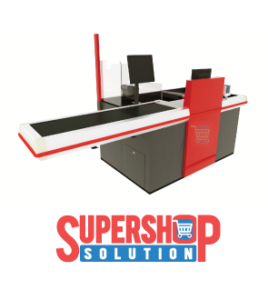 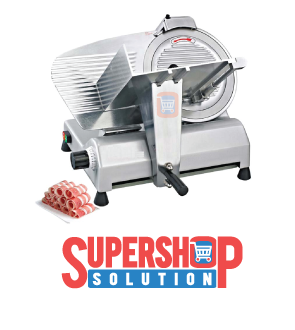 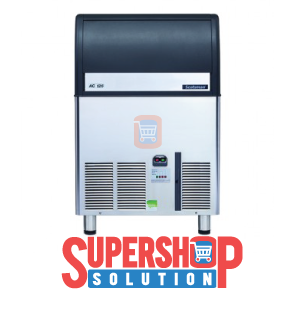 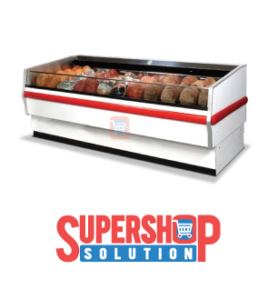 Supershop Solution || Supermarket Equipment Supplier in Bangladesh - Supershop Solution is # 1 Supermarket Equipment Supplier in Bangladesh. 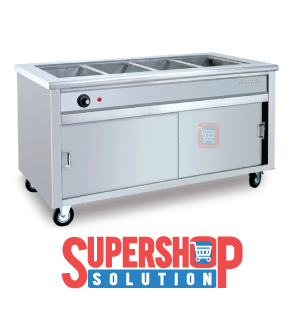 ☎Call 01711-99 86 26☎ We also provide all kinds of commercial kitchen equipment. 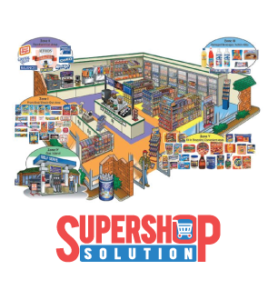 How To Choose Right Location For a Supermarket in Bangladesh?